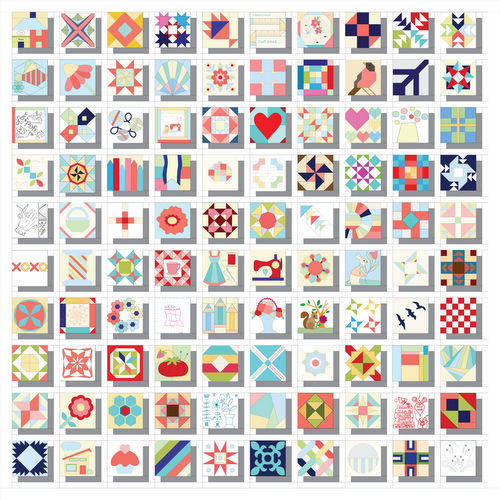 Click the button below to add the The Splendid Sampler™ Simple Setting PDF Pattern to your wish list. Finished quilt size: 84 1/2" x 84 1/2"
Good value with immediate download. I haven't started this portion of the project yet but the instructions seem easy to follow.